In a follow up to KAZAM launching their midrange offerings, their hero devices have now been made official. The Tornado 2 line of phones will be their flagship for this year, featuring 8 core processors. Coming in two models, these high end devices are a welcome addition to the KAZAM family. Both devices have the same Mali 450 GPU, which should be sufficient for most gaming. Further, both are dual sim models. As seems standard with all of their phones, KAZAM’s Rescue and cracked screen replacement are included features. Pricing and availability have not been set, however the range will be offered across Europe. Keep an eye on KAZAM’s website for pricing and country-specific release dates. 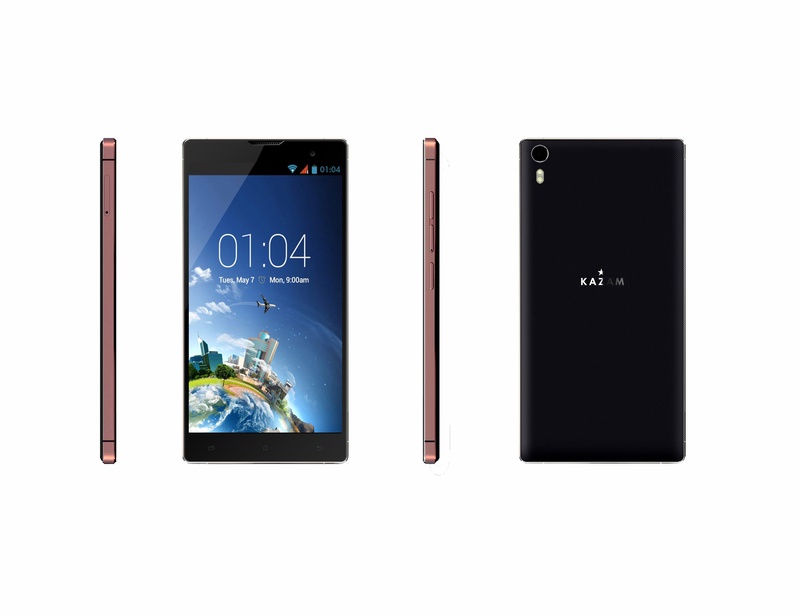 MWC, Barcelona, 25th February 2014 – KAZAM, the European mobile brand, today announces the launch of its first octo-core smartphones. The two new handsets, the KAZAM Tornado2 5.5 and the KAZAM Tornado2 5.0 are the hero devices in the KAZAM portfolio, due to launch across Europe in Q2. 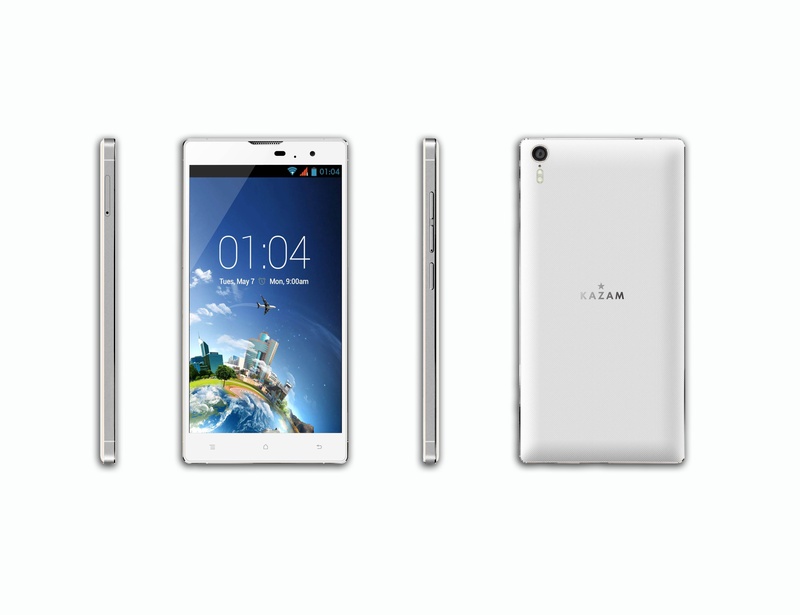 “We are excited to launch the first KAZAM octo-core phones at the world’s largest mobile trade show. The KAZAM Tornado2range delivers the ultimate mobile experience for those who demand a lot from their phone, it is a master of multi-tasking.” said Michael Coombes, CEO, KAZAM. 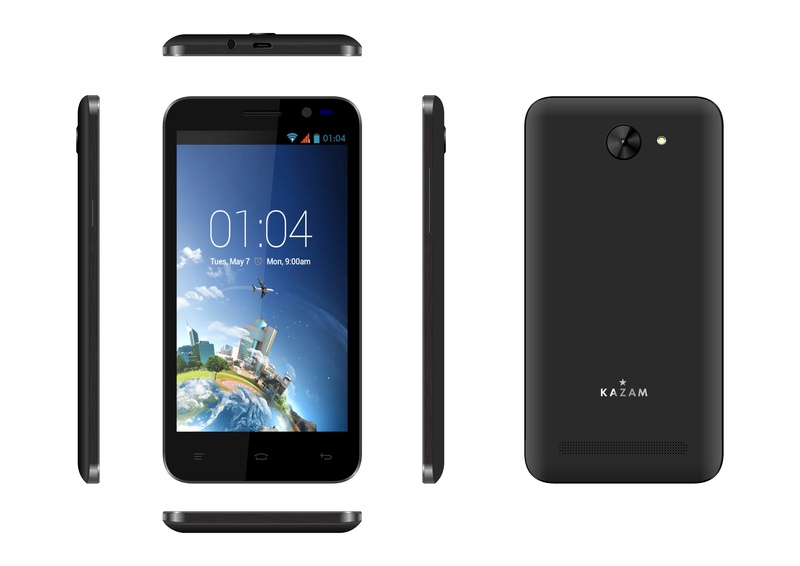 Today’s announcement follows news of KAZAM’s first LTE phone, the KAZAM Thunder2 4.5L. In addition, KAZAM announced the KAZAM Thunder2, KAZAM Trooper2 and KAZAM Life ranges, providing people with a choice of phones at disruptive price points. The new KAZAM Tornado2 range will be available across Europe – with country specific announcements made to coincide with in-store availability.